No one knows what the cloaked creature is or why it is so terrifying. The villagers of Wynnewood only know that they must stay away from “the creature” for fear of their physical and spiritual safety. An unfortunate encounter with a dragon introduces Philip Ward to the creature. 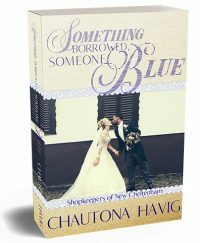 To his surprise, he finds a friend, confidante, and companion in more adventure than he’d ever dreamed possible. Follow Philip and the creature in their adventures. Among the forests of Wynnewood, they rescue a lame child, discover “pirate treasure,” and test the mettle of true friendship. 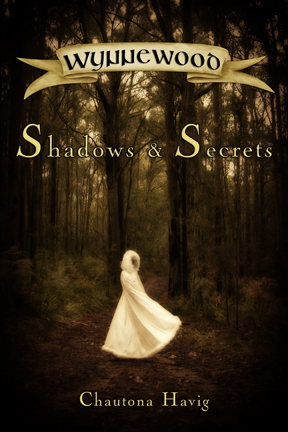 Shadows & Secrets is the first book in the Annals of Wynnewood. So how’d I ever decide on medieval fantasy? Well, this book was one of the most unexpected of any of the books I’ve ever begun. 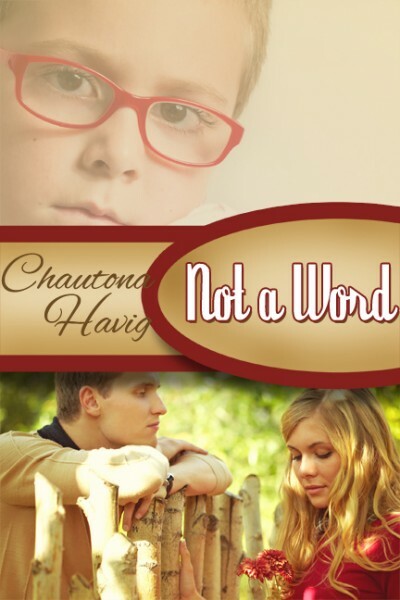 I was writing another book (yet to be finished) when an idea struck me. I wondered what medieval superstitions would do with differences that we often see as unique. Things such as port wine stains, “harelips,” and similar anomalies. Medieval fantasy… hmmm… Within hours, I had several chapters written, and the rest is history. No fantasy book is complete without a map of the area, so I begged everyone I knew to suggest an illustrator. My friend Michele immediately demanded suggested that I contact her friend Craig. Being the obedient person I am, I did. Craig was so enthusiastic about my little, underpaid project, I knew the map would be brilliant. And don’t you agree that it is? Isn’t it just the most amazing thing? 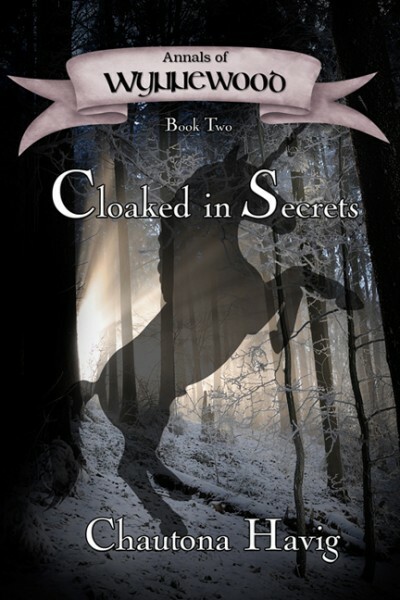 I am so thrilled with it and I can’t wait to see what he does with the map for the sequel, Cloaked in Secrets. 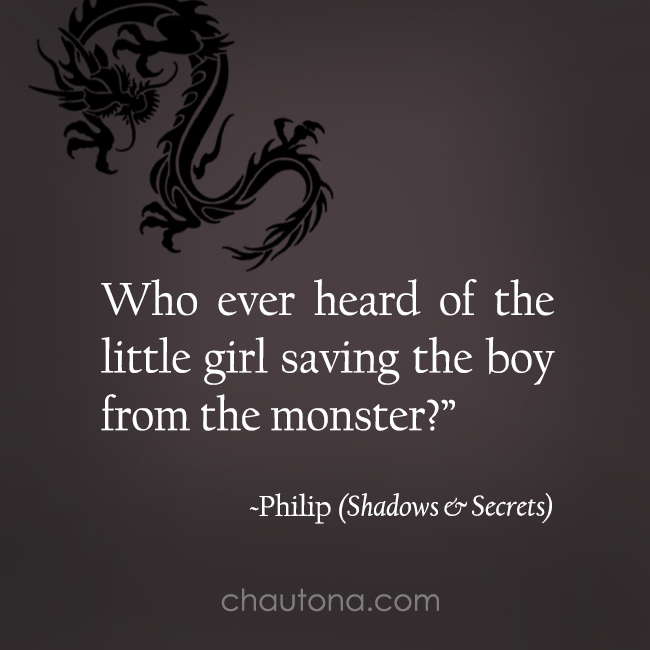 Shadows and Secrets is written for fantasy lovers of all ages (and has been enjoyed by young children through adults), but my target audience was 11-15-year-olds. If you’d like a copy, there are several purchase options, and I’d be happy to sign it for you, wrap it for you, and get it to wherever you need it to go if you want a more personalized approach.